Not sure what gift to give to your Pet Lover? 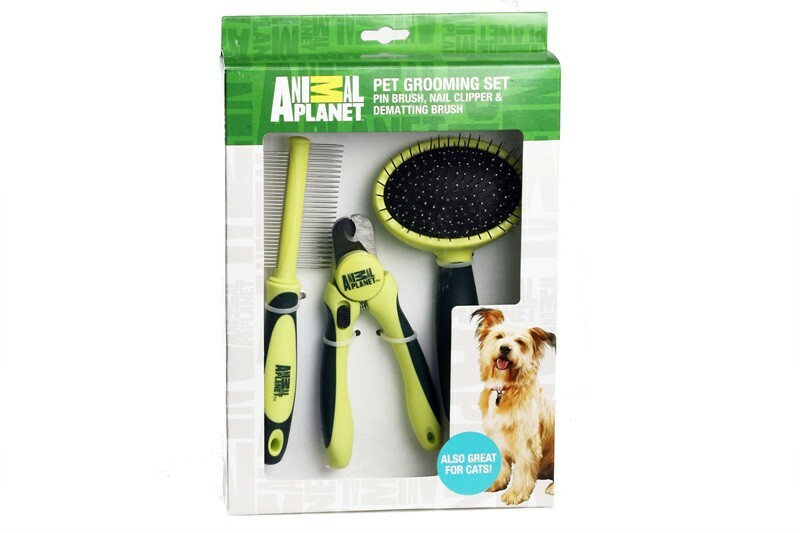 They will love this Animal Planet Grooming Tools Gift Set...and so will their pet! Click the button below to add the Animal Planet Grooming Tools Gift Set to your wish list.